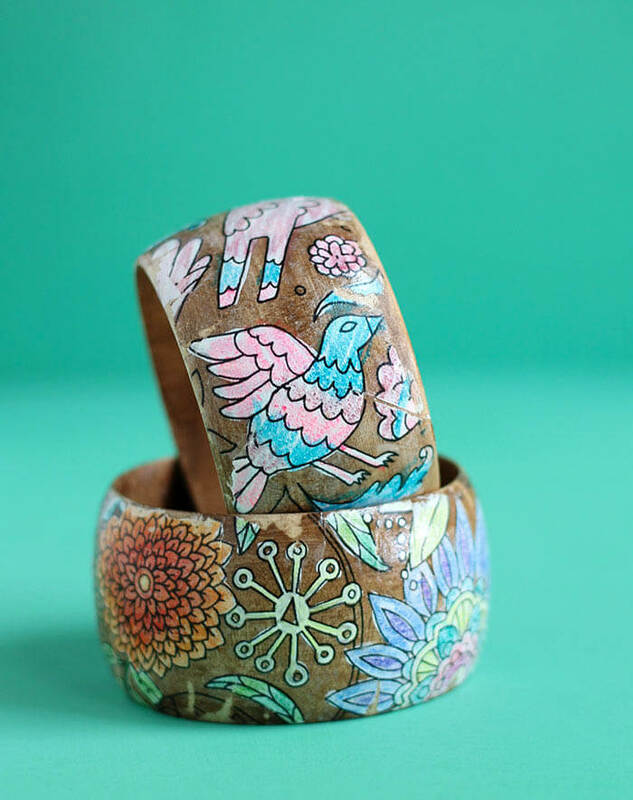 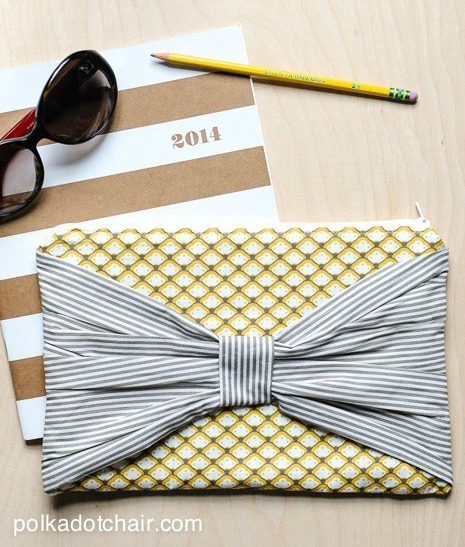 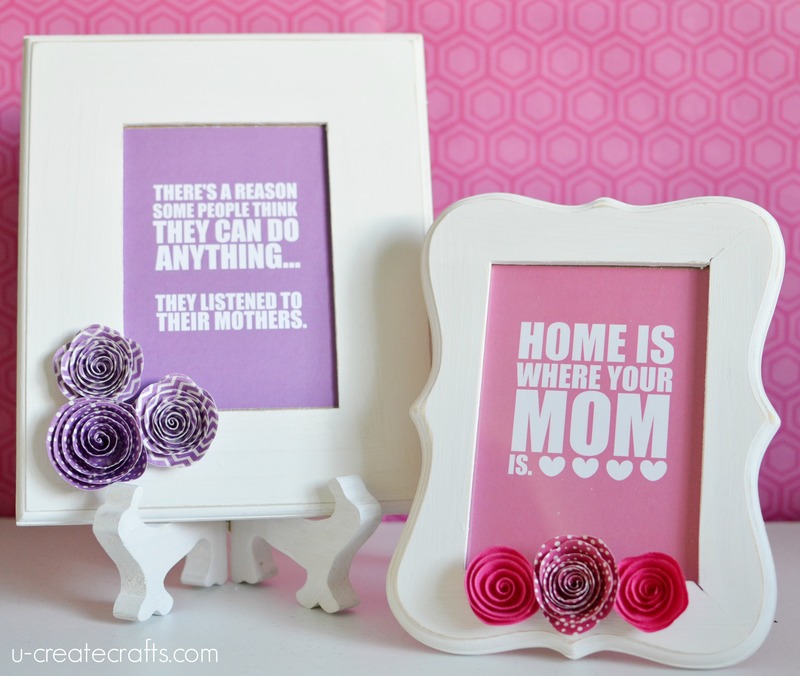 There is no better reason to DIY and get your craft on then for your Mom, right? 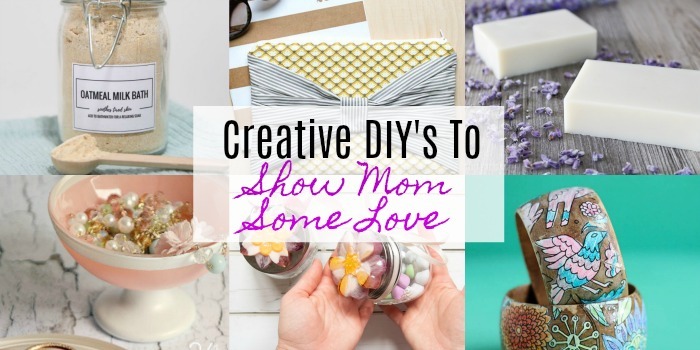 With Mother’s Day right around the corner, it’s time to start brainstorming some amazing crafty options to show your Mom just how much you love and appreciate her. 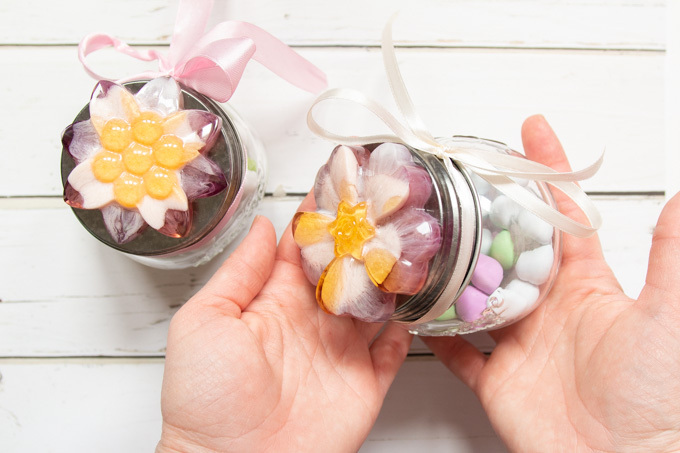 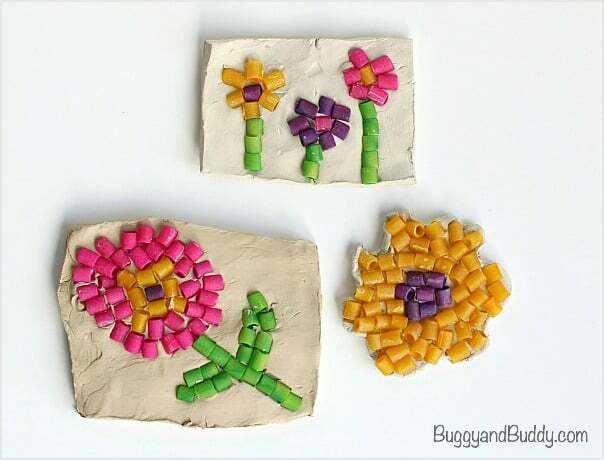 We here at Resin Crafts Blog are a huge fan of Mother’s Day and love finding many different ways to enjoy some craft-time while making something beautiful for someone you love. 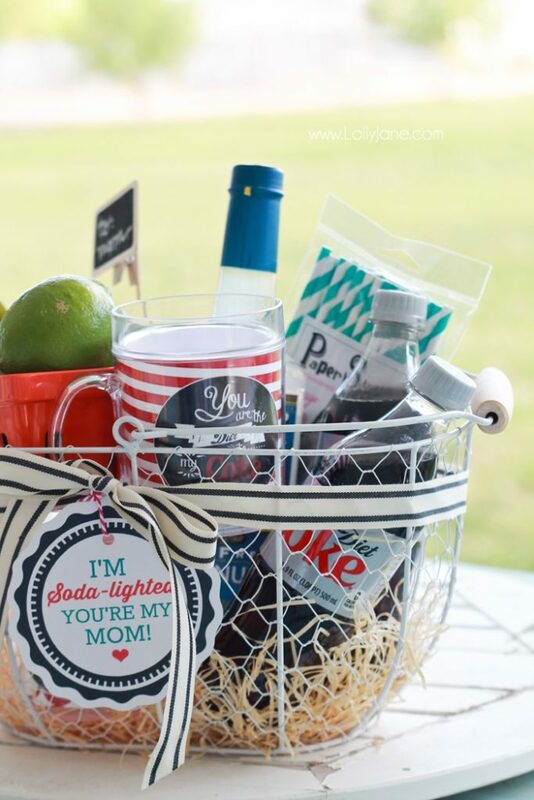 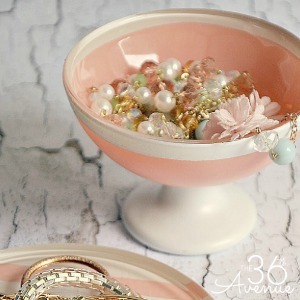 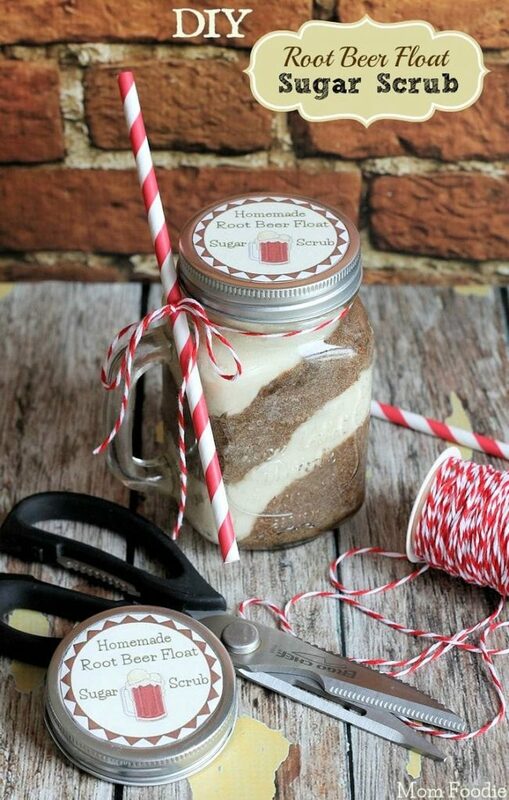 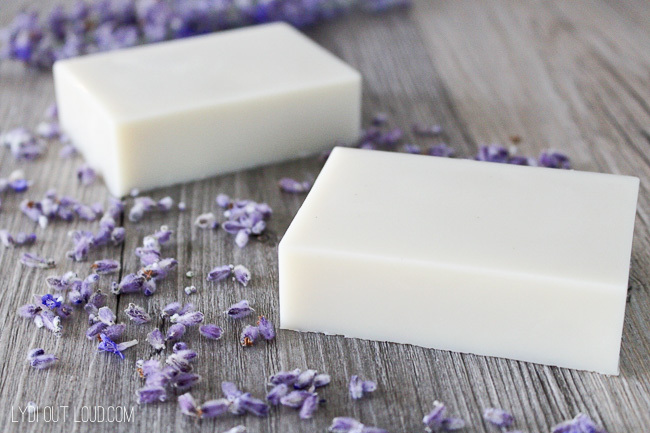 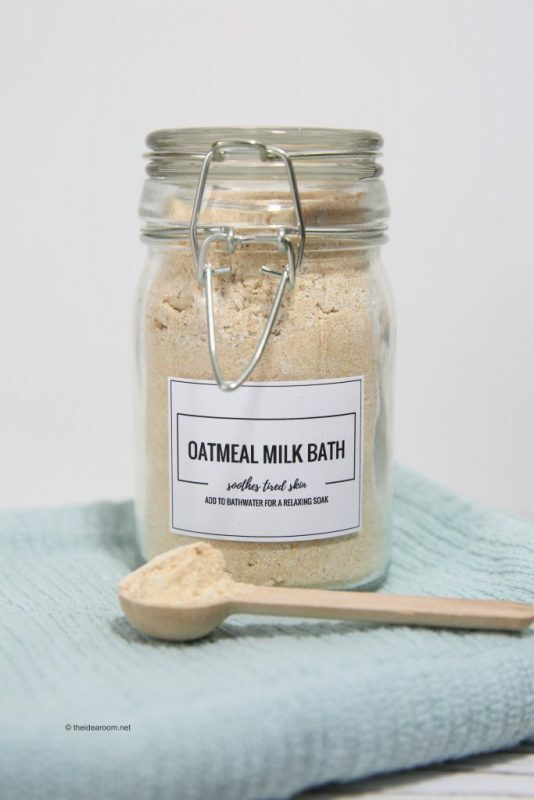 Today we’ve rounded up some of the best DIY’s to show your mom some love this Mother’s Day.